BANANAS are one of the most versatile fruits available locally. 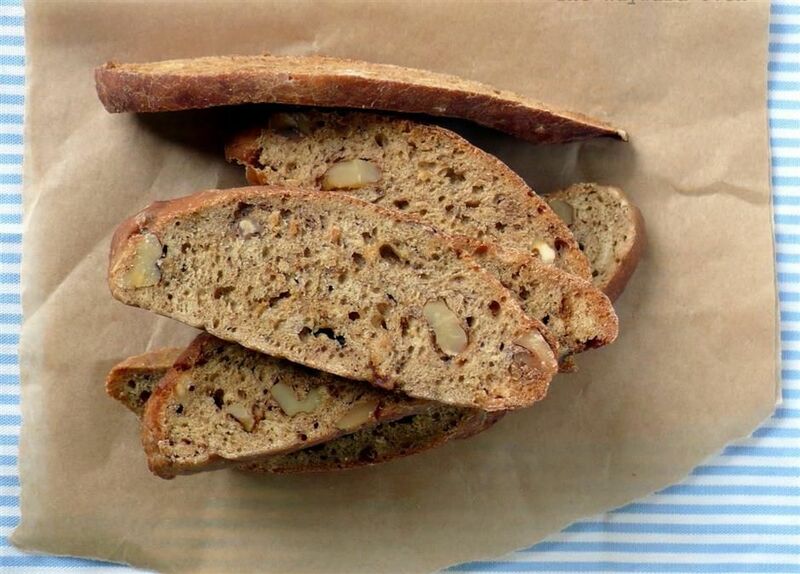 It serves as a wholesome breakfast on its own, makes a great natural energy bar before a workout, and turns into delicious desserts with a few simple tricks. It doesn’t hurt that bananas are full of health benefits such as lowering bad cholestrol levels, aiding digestion, boosting energy and concentration, lowers anxiety, helps regulate sleep and much more. The fruit is an excellent source of potassium, fiber, vitamin B, magnesium, prebiotics which give it its many health benefits. Oh, and did you know that botanically, bananas are actually classified as a berry? The structure of the fruit stemming from one flower with one ovary but containing many seeds result in bananas being classified as a berry. In the spirit of celebrating the awesomeness of bananas, we have curated some excellent banana recipes of different difficulty levels. 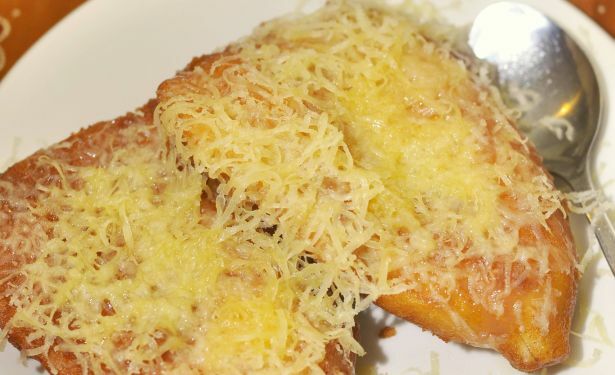 In essence, this is a pisang goreng drizzled with grated cheese. What’s there not to love? 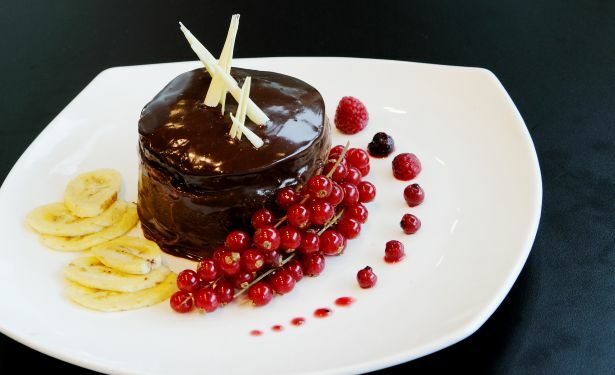 If you’re feeling in a fancy mood and want to go the extra mile, try your hands at creating this decadent dessert. 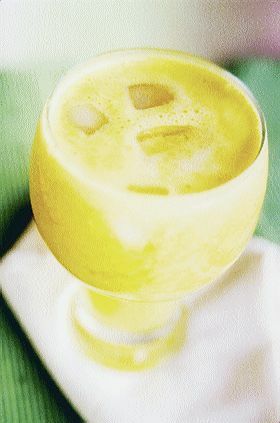 Paired with orange juice, this banana drink makes a delicious, thirst-quenching tropical drink for a sunny day. So simple to make, but yet makes a scrumptious snack. 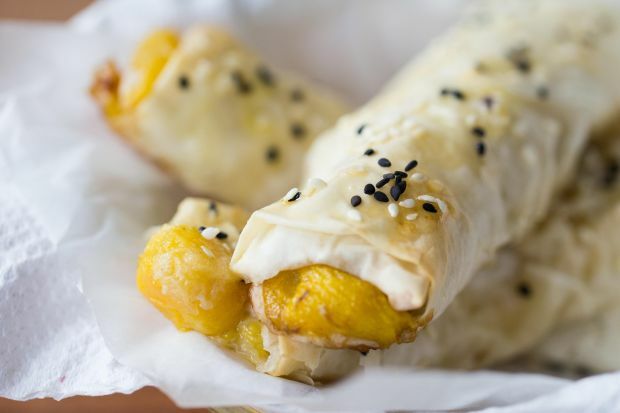 These banana spring rolls are great to pack to work or off with the kids for a healthy breakfast. 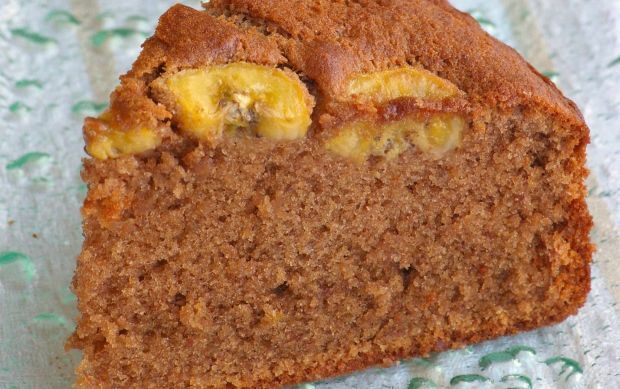 Because banana cake is just too common. This recipe is great for beginners, and it packs a healthy punch of fruit in it too. Great with coffee, tea, or on its own, you will not be able to stop at just two pieces of this treat.